Evatran has a new China partner. Will the partnership pay off for both? Plug-in electric vehicle sales in China seem to be picking up. Well, sales may or may not be. But production certainly is. According to the China Association of Automobile Manufacturers, in June some 10,500 battery-electric passenger vehicles were produced, double the amount in June a year ago. As for PHEV passenger vehicles, 6,663 units were produced, a seven-fold rise. In the commercial vehicle sector, 6,218 battery-electric vehicles were produced, a five-fold increase, while PHEV production rose 148 percent to 1,645 units. At the time I am writing this, sales figures haven’t been published. But they will likely show similar huge increases. Of course, it is easy to show big rises when numbers are small. And PEVs still represent a tiny percentage of China’s overall vehicle market. The trend is at least in the right direction, however. That is good news for Evatran, a Richmond, Virginia-based company with inductive (wireless) charging technology. In late June, Evatran announced it has received a $1.6 million investment from a Chinese company, Zhejiang VIE Science and Technology Co. Ltd. 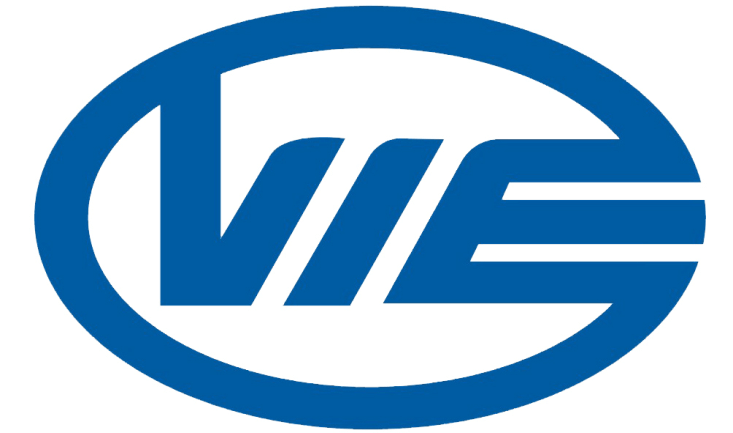 VIE mainly develops and manufactures brake products for commercial vehicles, but it has greater ambitions. The investment in Evatran is a way to achieve those ambitions, I gathered during a conversation with Evatran CEO Rebecca Hough. 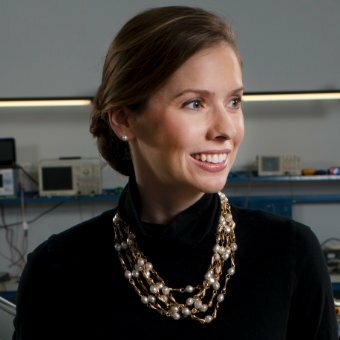 The investment in Evatran is a “nice fit,” she said, “because they see EVs as taking off in China.” Concurrently, a lot of global automakers are now looking at wireless charging, she said. That word “global” is important. VIE’s ambitions are to expand outside its current client base, which is mainly domestic automakers. It believes an investment in Evatran is a pathway to working with the international brands. For Evatran, the investment is an entryway into what Hough predicts will be the largest PEV market in the world within a year, given the PEV market growth rate in China compared to the U.S.
Evatran was introduced to VIE by an intellectual property attorney who has ties to both firms. The two companies talked for six months before the $1.6 million investment occurred. If things go as planned, this is only the first of more investment tranches. It is a “place holder,” said Hough, which shows VIE is serious about working with Evatran. The cash was helpful as well, of course. The two are now talking about forming a joint venture; those discussions will take at least two months, said Hough. VIE now has a seat on the Evatran board and will help form company strategy. “We have done quite a bit of work on what a relationship would look like but both sides are doing more research” on that point, said Hough. Is Evatran worried about intellectual property theft, I asked Hough? No, because VIE also has an interest in protecting any shared IP, she said. “One of our biggest points around understanding and learning and growing a relationship with VIE was to understand their IP policy,” said Hough. Plugless Power, as Evatran’s wireless charging technology is known, is sold as an aftermarket product. Among automakers, Plugless Power works with Nissan and Cadillac brands; BMW and Tesla Model S will be able to use it in the future. Evatran claims 200,000 plugless charging hours, which isn’t that much really. Hough says that wireless charging has been slow to spread because it costs more than corded EVSEs and there is no common standard. Selling through the aftermarket was the quickest way for Plugless Power to become an integrated option on many models, she said. Plus, “we believe getting product in the field is the quickest was to learn what the market wants,” she said. China also lacks a wireless charging standard. But there is a lot of interest in wireless charging among Chinese automakers, Yunshi Wang, director of the China Center for Energy and Transportation at the University of California at Davis Institute for Transportation Studies, told me. It would seem to resolve the problem of a lack of private parking spaces in China that can be equipped with charging stations, he said. The wireless stations could be installed on the roadside and cars could charge overnight, said Wang. VIE has the cash. It may or may not have the connections. It’s great to imagine the possibility of wireless charging but for now the “hard wired” charge is the most effective. How ironic that a country the West once labeled a “totalitarian state”, while actively espousing the sale of one half million BEV and PHEV vehicles by 2015, is so far leaving the development of the charging standard to the market.